Our interactive contest made possible by miadidas, adidas Basketball and Sole Collector continues today with the voting phase officially launching. The voting phase of the contest is the most crucial, and also the simplest. - Voting will run until Monday, February 27th at 12 noon PST. - All photos are currently uploaded to the Sole Collector Facebook page and are in alphabetical order by your SC Forums SoleiD. 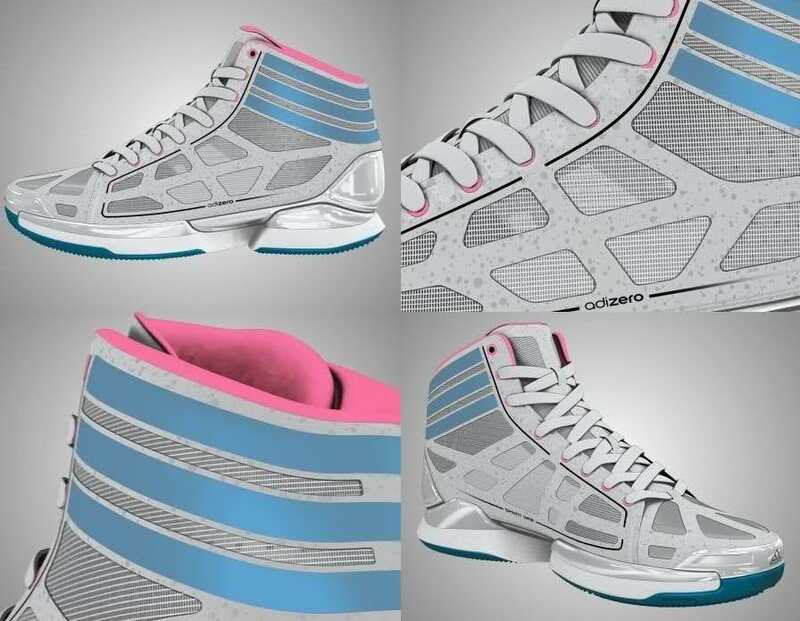 Enjoy a look at some of the submitted designs below, and be sure to head over to the official Sole Collector Facebook page to cast your vote for the best miadidas adiZero Crazy Light design. 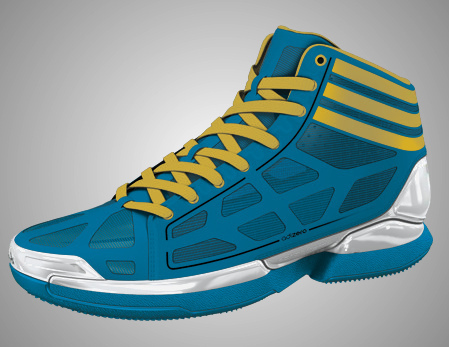 Arannasir's miadidas adiZero Crazy Light. 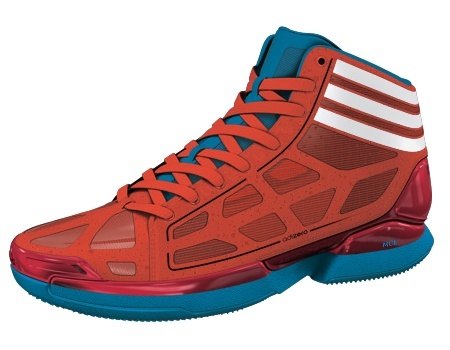 Flip2300's miadidas adiZero Crazy Light. 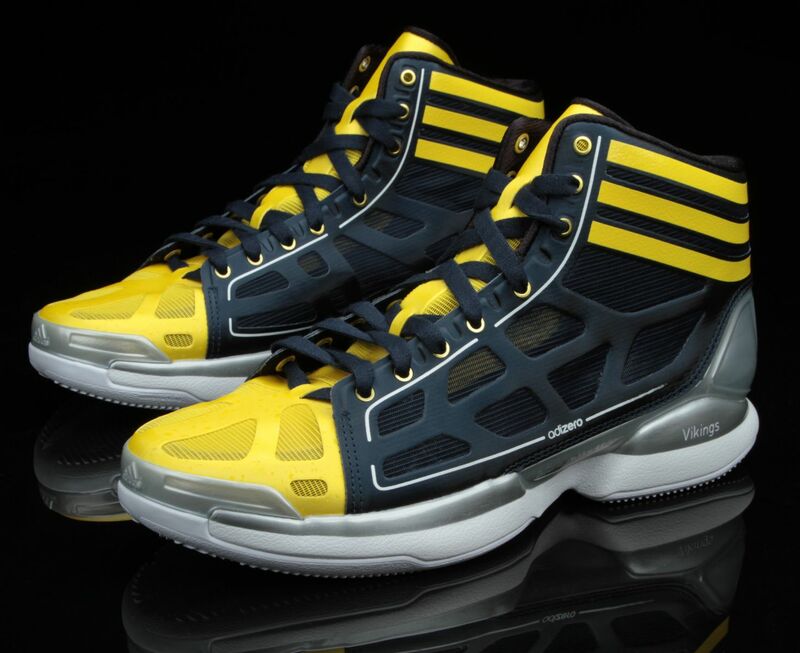 DirtyMike's miadidas adiZero Crazy Light. 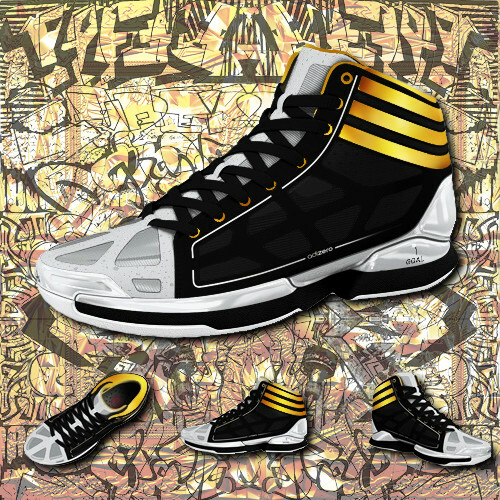 adiCT's miadidas adiZero Crazy Light. 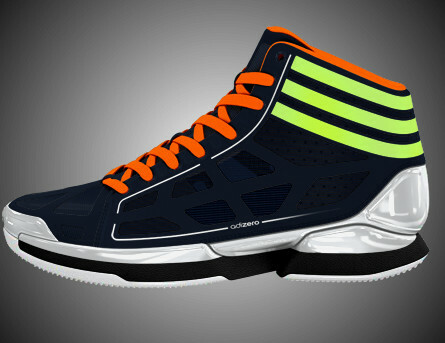 Gnarled's miadidas adiZero Crazy Light.